Best Gutter Cleaning, Repairs and Upgrades for free flowing gutters. 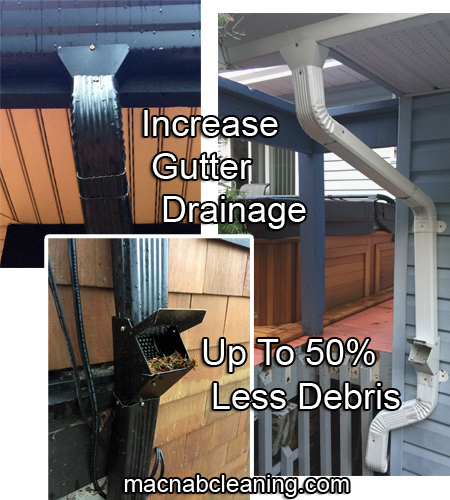 Our professional services cover a wide range of gutter improvements including leak repairs, downspout unclogging, and upgrade installations. Many gutters end up overflowing and leaking over time which can be fixed with our proactive recommendations. Avoid rot and water damage in your home or building with our services today. Armed with over 15 years of rainy seasons, we have developed a wide range of solutions, so you can rest easy. We offer regular scheduled maintenance cleanings so the stormy season doesn’t catch you off guard. 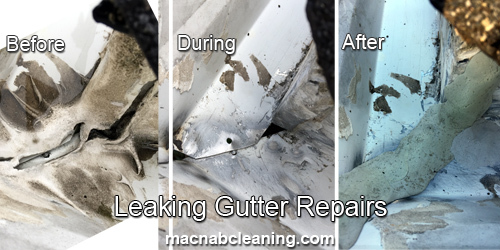 Get your gutters cleaned inside and out. Making them look sparkling new!